Local Service Area - Kent Lane Mueller D.D.S. Do you live in Philadelphia or it's suburbs? Have a tooth ache, Jaw Pain, discoloration, crooked, broken or missing teeth? Dr. Mueller can help you! 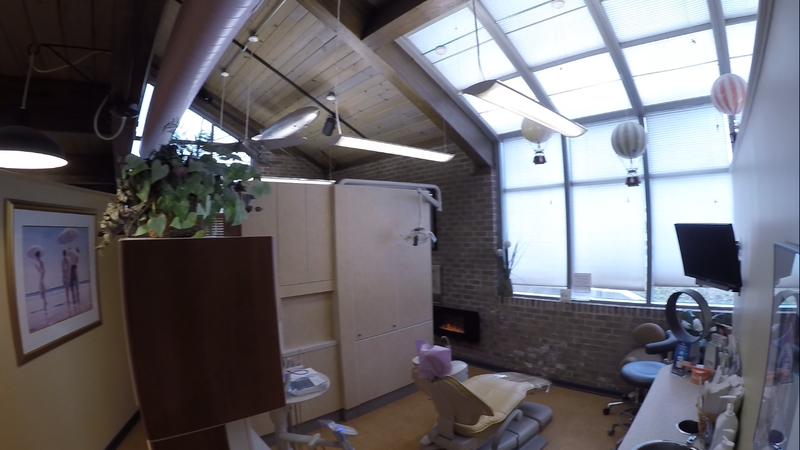 We have the staff and facilities to handle almost any situation from simple to the most complex including Full Smile Restoration for a patient with few or none of their natural teeth. 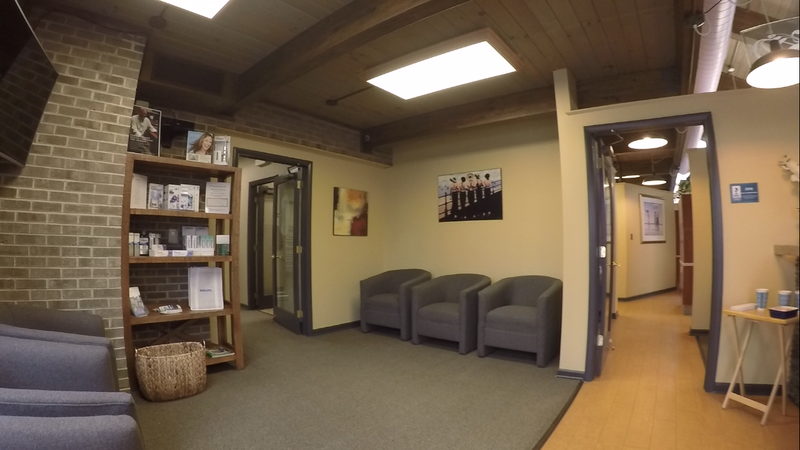 Whether you're in Doylestown, Huntingdon Valley, jenkintown, Horsham, or center city Philadelphia, Dr. Mueller's office is conveniently located and easily accessible, near the Willow Grove PA Turnpike Interchange. 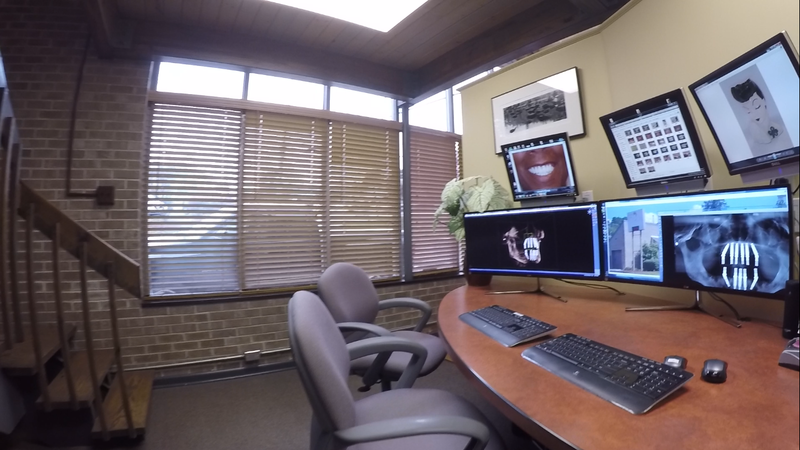 Give us a call (215)657-5700 or stop in our beautiful "state of the art" office to start your smile transformation today! We have convenient office hours to accommodate your busy schedule. 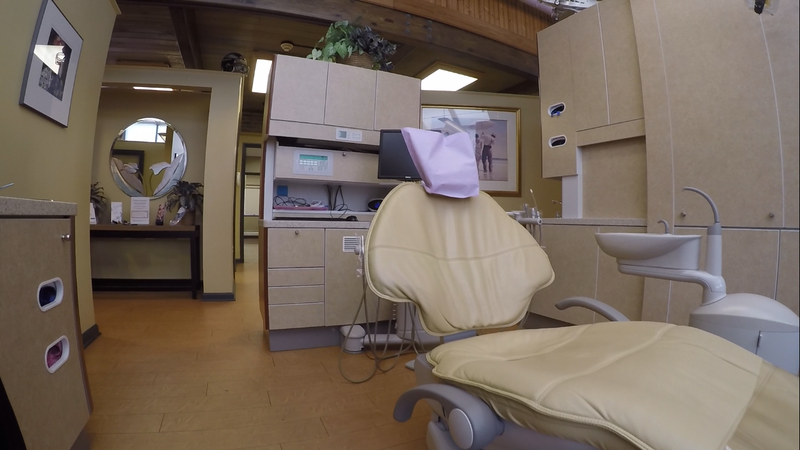 Our Dentistry Services are very 'broad spectrum' and comprehensive, which means no matter what your situation, you won't need to visit multiple dentists, specialists, or locations to fulfill your treatment plan. Dr. Mueller's office has the latest technology, including Cat-Scan Diagnostic Imaging, allowing him to achieve superior results compared to conventional X-Rays with absolute minimization of radiation.